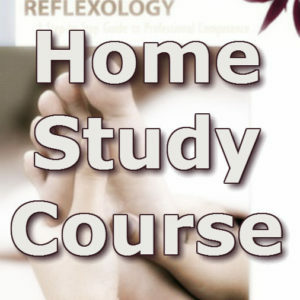 Successful completion of this course earns 40 CEs (continuing education contact hours). 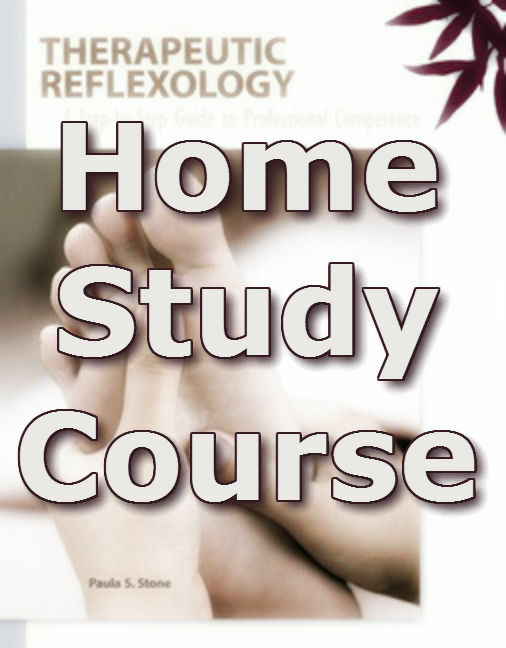 The following items are required to obtain the contact hours associated with this course: (1) completed Home Study Course (this page), (2) Course Evaluation, and (3) a 70% passing score. While there is no specific deadline for submission, TSI recommends submitting the items within TWO (2) years from the date of purchase. 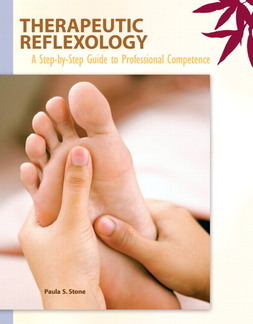 Read the Chapter Highlights, Learning Objectives, and Key Terms. Read the Summary and verify that you understand the information presented. Mail, email, or fax the “How Much Did You Learn?” and course evaluation form. Both are required for successful completion of the course.